Listed Finance prices are reduced based on a $4500 Down Payment plus taxes. Listed Finance Prices do not include Title fee, registration tag fees or Taxes. Price listed is Finance price after required down payment ***** Listed finance price is minus required down payment ****** Please keep in mind that no used vehicle is perfect, expect some normal cosmetic and mechanical wear. We reserve the right to end this listing at anytime should the vehicle no longer be available for sale. 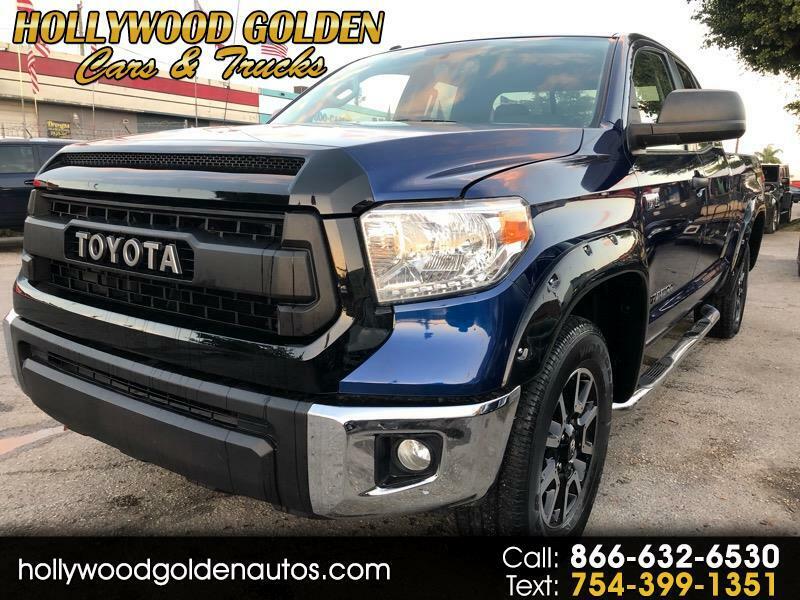 We are a used vehicle dealership and all vehicles listed are also simultaneously available for sale to the general public.You must call to confirm the availability of the vehicle and provide a $500 non refundable deposit via credit card to secure the vehicle. Buyer agrees to pay remaining balance due plus dealer documentation fee, and applicable taxes and state fees within 3 days of secured deposit. Acceptable form of payment are cash (in person), certified check, or approved financing. All financial transactions must be completed and verified before delivery of the vehicle. International buyers must make payment through a bank wire transfer.